A complement to AllAboutAnimal Massage.com, this blog is especially devoted to the horse world and equine massage therapy. Learn about equine massage training and books, horse anatomy and related holistic horse care. I’m Megan Ayrault, author of The Horse Lover’s Guide to Massage: What Your Horse Wants You to Know and more books and e-books on animal massage. 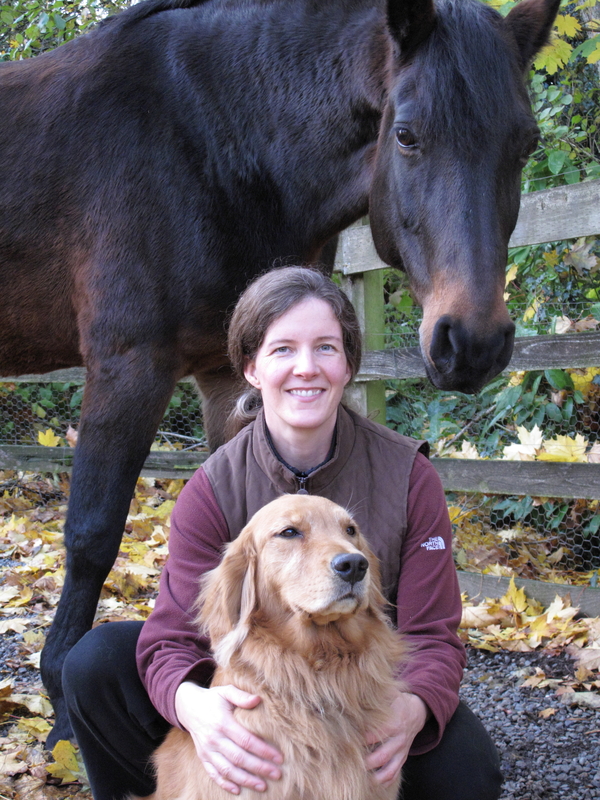 Here’s a picture of me with one of my horses, Kiona, and one of our dogs, Rosie. You can learn more about my background here. 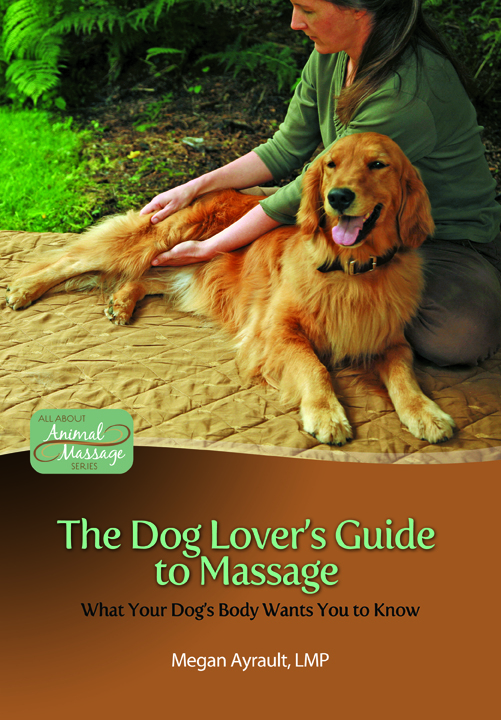 Visit the All About Animal Massage Store to find out more about my books.